An ability for you to see past what you have existing and to what it is to become, and…. An amount of ones budget that will never, ever be seen unless you were aware what it was before. To that, this video above makes all the difference. Of note, this garden was planted in early February 2018. I always find that quite clever horticulturally, as the plant is dormant state with mean temperatures below 10 celsius at this time. It results in a better established plant come the main season instead of one that tries to produce new growth, flower and settle in below ground – and – in extremes of temperatures this can cause the plants to stress. To the garden itself, this is the worst it will ever look and though it will take a season or two for them to develop as a garden collective, I really do like this one. 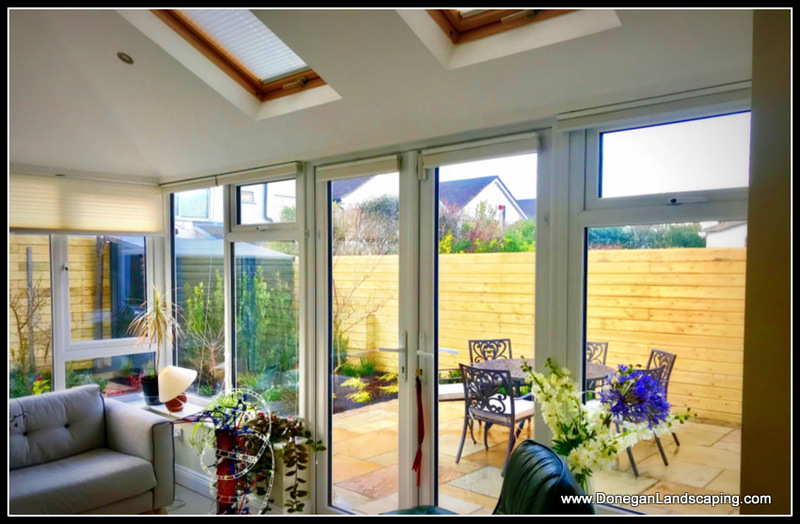 Far more importantly here now exists a reason to go out into the middle of the garden and to sit amongst the scent and the flowering or to sit with friends and family and enjoy the garden as a whole. The finished piece in mind what made this, as is always the case off the best is working on behalf of someone who had an ability to close their eyes, picture the dream and put their trust in what it would become. Thoughts or Q’s [?] leave a comment below or drop me a line. 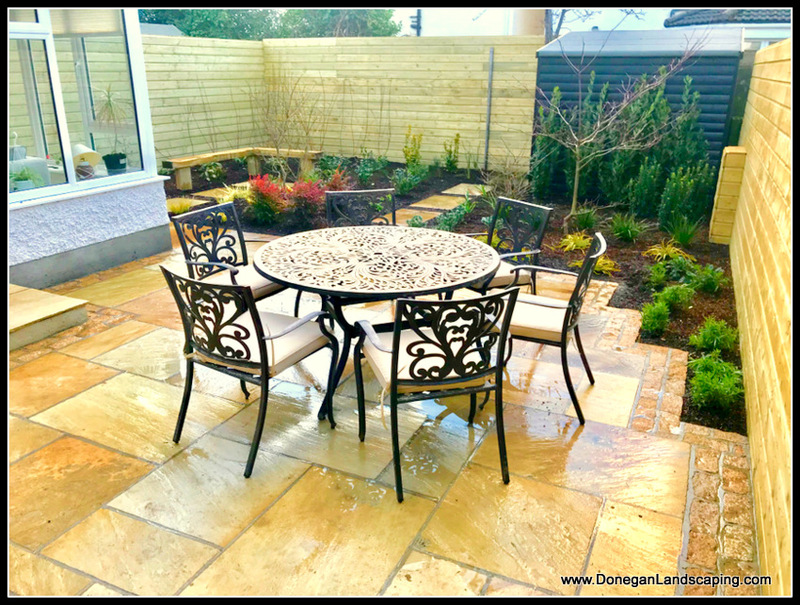 Donegan Landscaping, Dublin: Back Garden Makeover. 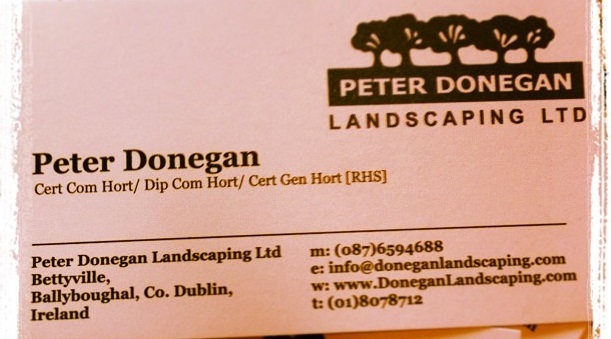 Back Garden Landscaping. Swords, Dublin.